This entry was posted on November 9, 2012 by Nicola Rodney Crook. 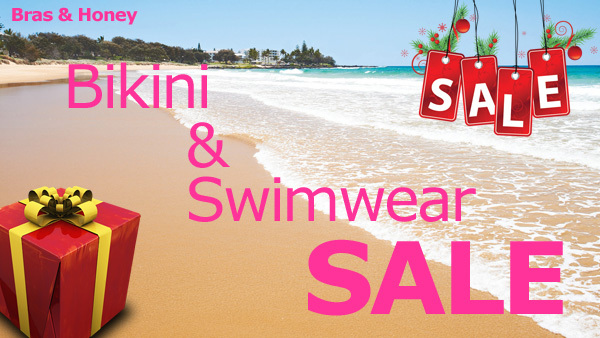 Bikini and Swimwear Sale - for some summer is just beginning! !